An individually designed, extended and fully renovated link-detached house, completed to exacting standards with superb and beautifully presented accommodation throughout. 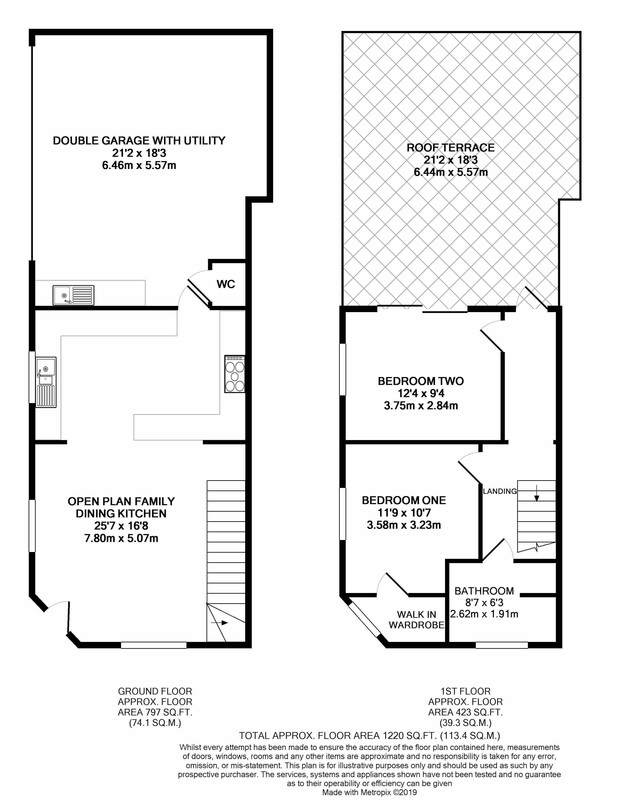 Fantastic private roof terrace and integral double garage with Utility. The Cathedral city of Chester is a thriving and historic city offering an excellent range of retail, leisure, commercial services and a flourishing restaurant and café scene and the new Story House theatre. It is also home to a range of primary and secondary state and independent schools including the well reputed Kings and Queens, Chester. Home to one of the oldest race courses in the country, which provides an extensive programme of horse racing and other events including polo, there is a variety of other leisure amenities, including first-class golfing, tennis and other recreational sports. Opportunities for walking, boating and picnicking are immediately to hand. Chester has direct access to the motorway network, linking to Manchester, Liverpool and their airports and to the North Wales coast. A direct and frequent rail service to London Euston takes about 2 hours.